As more modern games rely on hearing footsteps, team communication, and environmental cues, it’s important to find a headset that balances excellent microphone and sound quality. Does the Siberia 350 live up to the challenge? 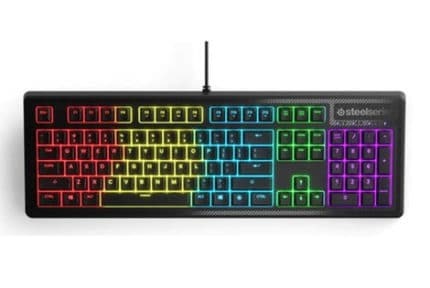 In this article, we’ll go over the look, feel, and performance of SteelSeries’ moderately priced headset offering. Available in sharp black and orange, sleek grey and black, or a cool artic white, the Siberia 350 has a clean and simple design. The oversized ear cups consist of a soft faux leather and fit comfortably over the ear with plenty of wiggle room. The outer cups are illuminated by a circle of fully RGB LEDs and house a retractable boom microphone. SteelSeries pride themselves on the fact that they produced the first suspension headband for gaming headsets, a design which returns in the Siberia 350. Essentially this means that the headset self-adjusts through a tension headband which pushes down on your head. The Siberia 350 has a lightweight band, which provides just enough pressure to feel secure without feeling like the headset is about to slide off. The cable is decently thick and flexible, though a little on the short side. The Siberia 350 opts for a simple interface, with just a single on-cable rolling volume control. Unusually, the mute microphone button is tucked away on the left ear cup. This can take a little getting used to and is slightly awkward to access since it sits behind your line of sight. Straight out of the box, the Siberia 350 defaults to a rather standard audio profile. 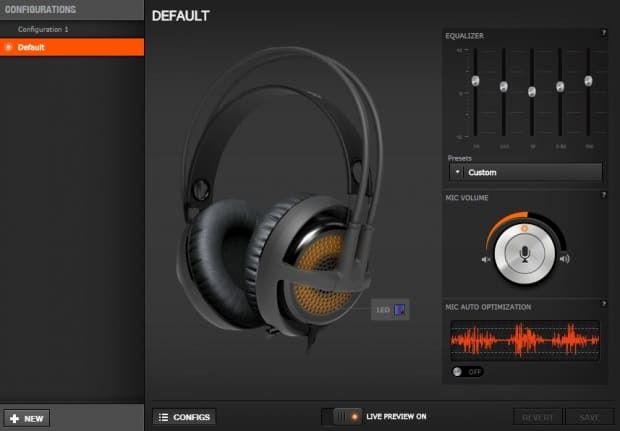 We found that the Siberia 350 required a bit of equalizer tweaking to get the highest audio quality. The large 50mm drivers emit a nice rich base, though before adjustment dialogue and music can sound a little sharp. The DTS X 7.1 surround sound works excellently in immersive, multiplayer games. You can clearly hear the direction of footsteps and other environmental sounds. However, you might want to toggle off this option when listening to music or watching videos as the surround sound can cause dialogue to sound a little off. Unfortunately, the Siberia loses some points for its rather underwhelming microphone. While a headset is never going to truly compete with a dedicated microphone setup, the performance of this mic seemed rather lackluster, especially compared to the impressive audio. Though clear enough to give commands to your teammates online, you probably won’t be recording your next Let’s Play on this headset. Like most SteelSeries peripherals, the Siberia 350 is compatible with the Engine 3 software. From the software, you can choose from a selection of audio presets or personalize the 5-band equalizer to suit your preferences. With an unlimited number of profiles, you can also manage the audio for each game individually – a great feature for anyone who flips between ambient shooters and dialogue-heavy RPGs. The Engine 3 software also allows you to customize the color of the LEDs on the outer cup. You can select one of the built-in presets or select something more unique from the 16.8 million available colors. But while this a neat feature, the positioning of the LEDs means that you likely won’t see the effect once you put the headset on. With a single USB connection, the Siberia 350 is compatible with PC, Mac, and PS4. That said, if you’re primarily a console gamer you might struggle with the short 1.5-meter cable and lack of 3.5mm adaptor. Without an extension cord, PS4 players will likely find themselves stuck a little too close to their console for comfort. 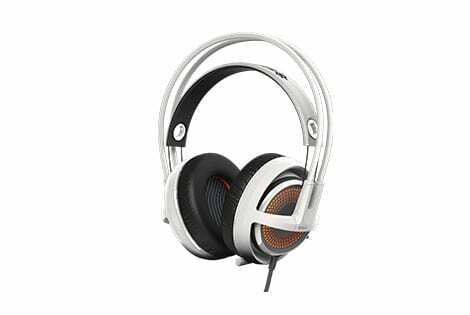 From this lack of adaptors, we’re really confident that the Siberia 350 headset is primarily aimed at desktop gamers. On a PC or Mac, the single USB connection means that it’s simply a case of plug in and play. 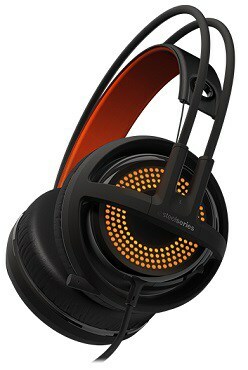 At the moment, the Siberia 350 clocks in at a very reasonable $120 from most retailers. 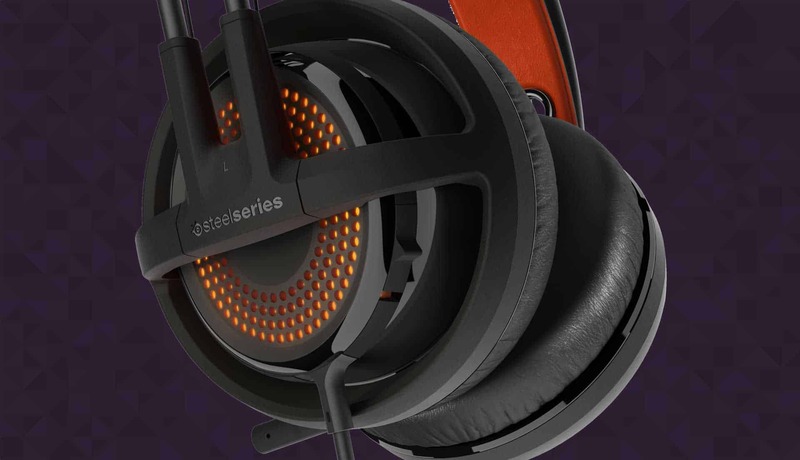 Compared to other headsets at a similar price point, the Siberia 350 offers a slightly higher frequency range. Don’t get too bogged down in this specification though – the human ear can normally only hear up to 20,000 Hz. Overall, we find the Siberia 350 to offer a good balance between price and performance, with extra points added for the highly comfortable suspension design. In the $100 – $150 range, you’ll struggle to find a 7.1 Surround Sound headset as lightweight as this one. Although the Siberia 350 isn’t the best gaming headset today, it’s still a great option for PC gamers with a mid-range budget. 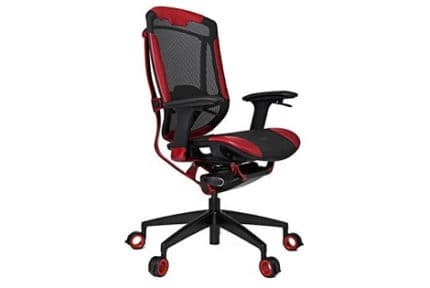 While it’s not ideal for console gamers, or anyone who sits quite far from their computer, the comfortable design and great customization options make it a solid choice for anyone with a more compact PC set up. Overall, the Siberia 350 is an appealing gaming headset with a lot to offer, including its own custom software. But for this price, there are surely other headsets and headphones that are more worth it.